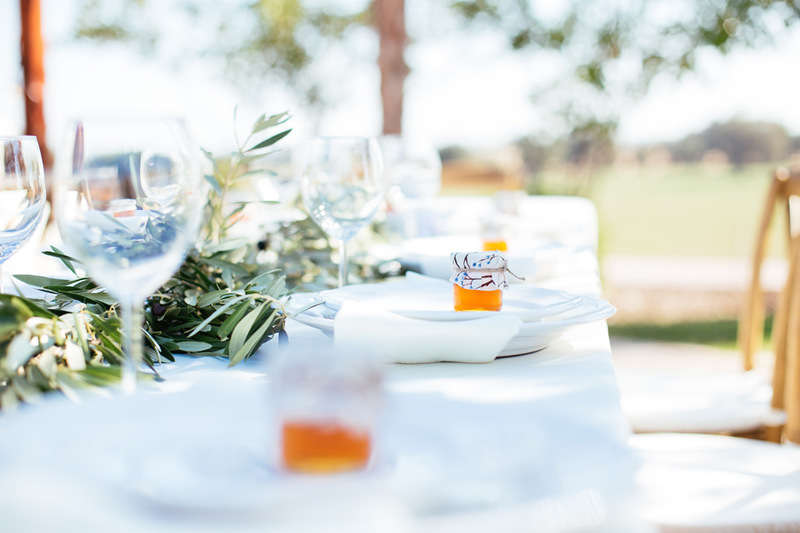 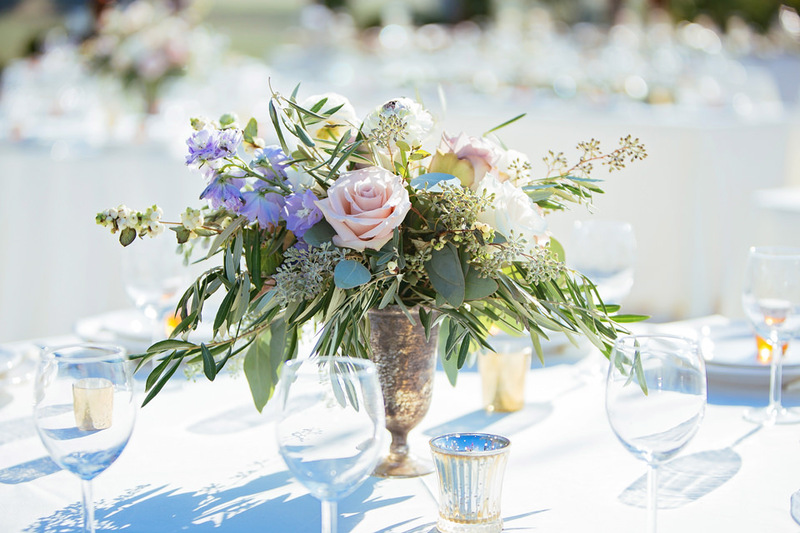 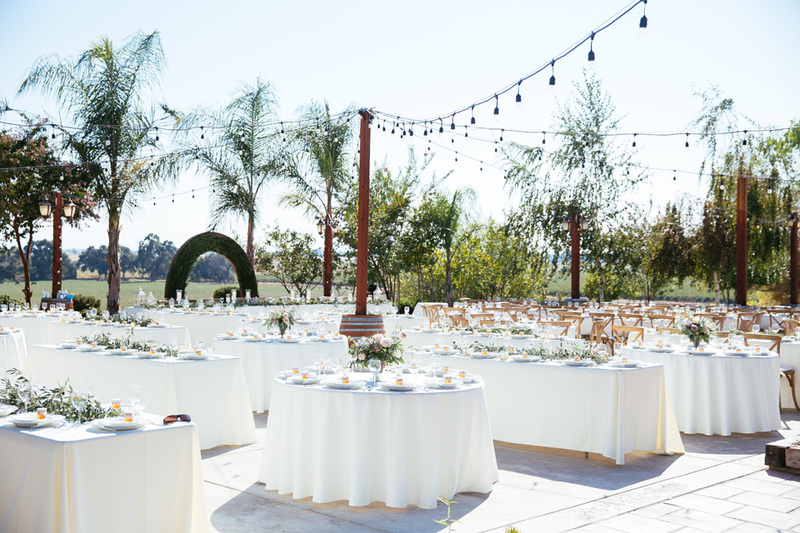 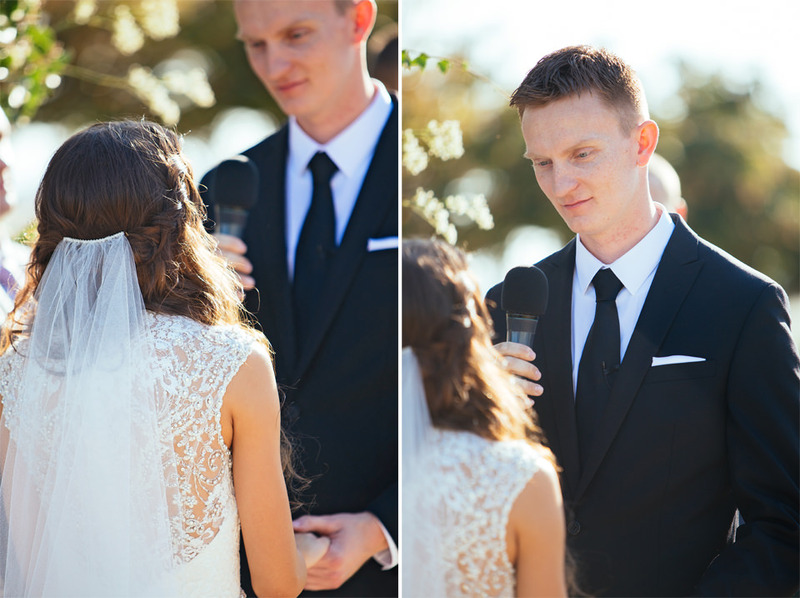 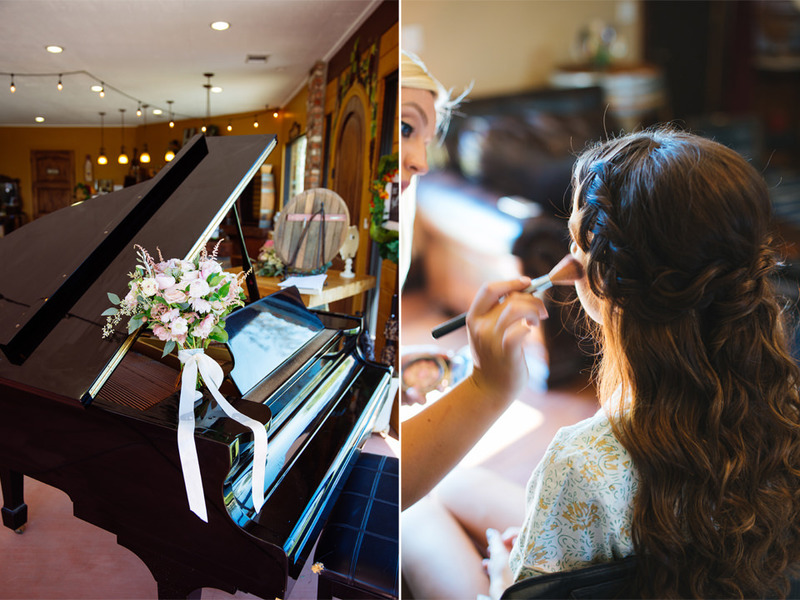 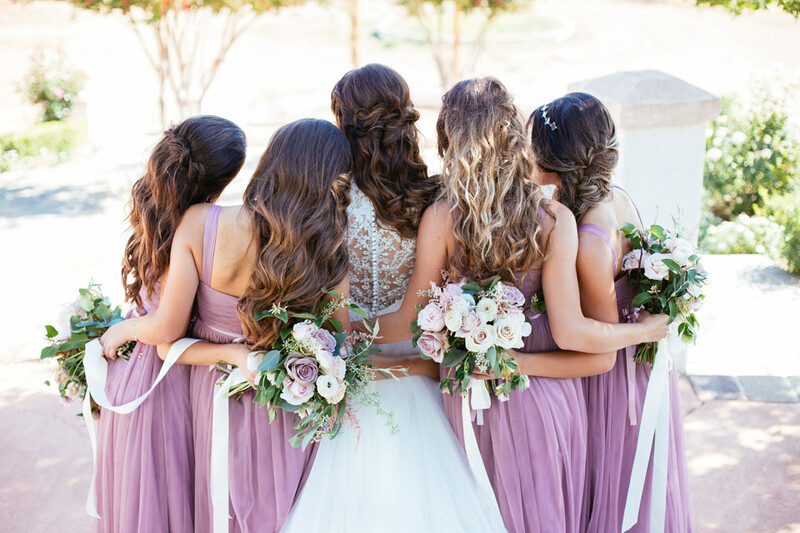 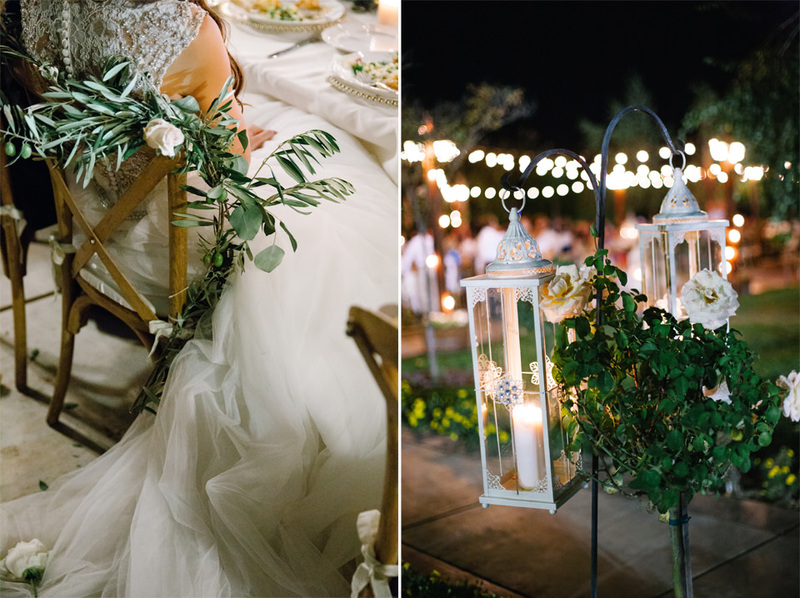 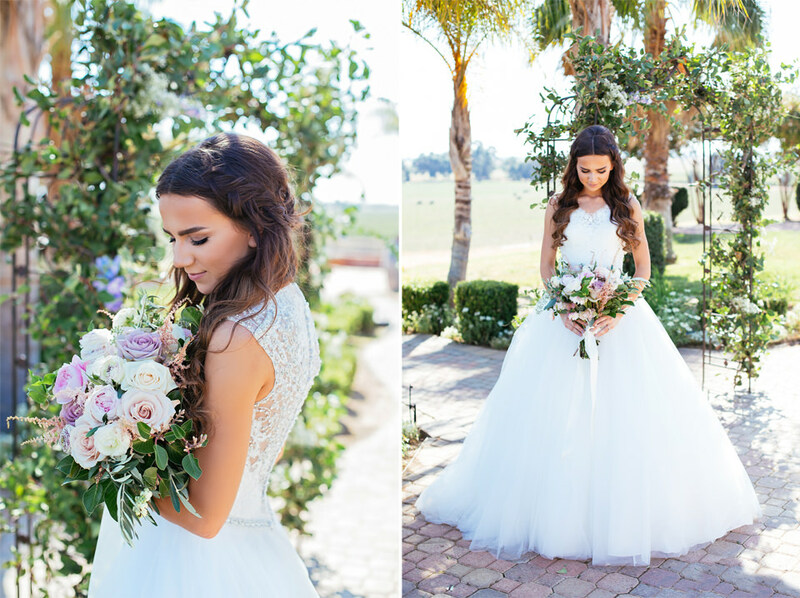 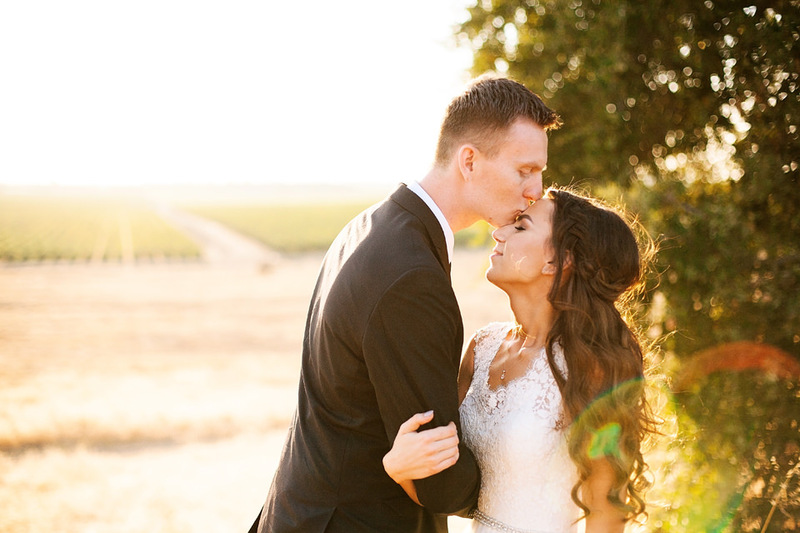 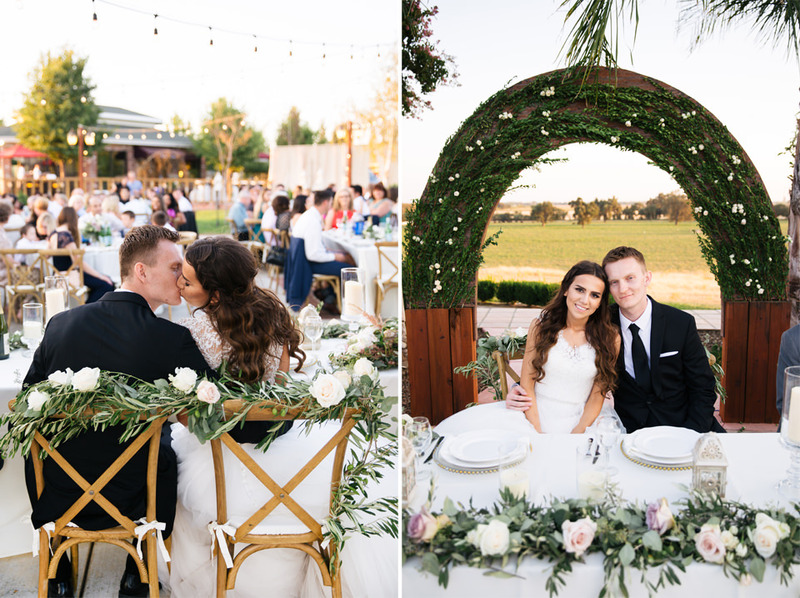 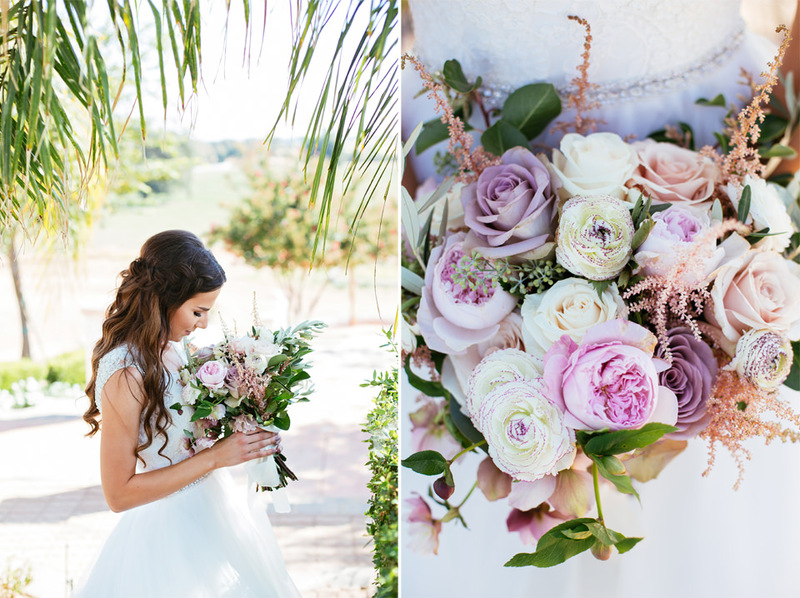 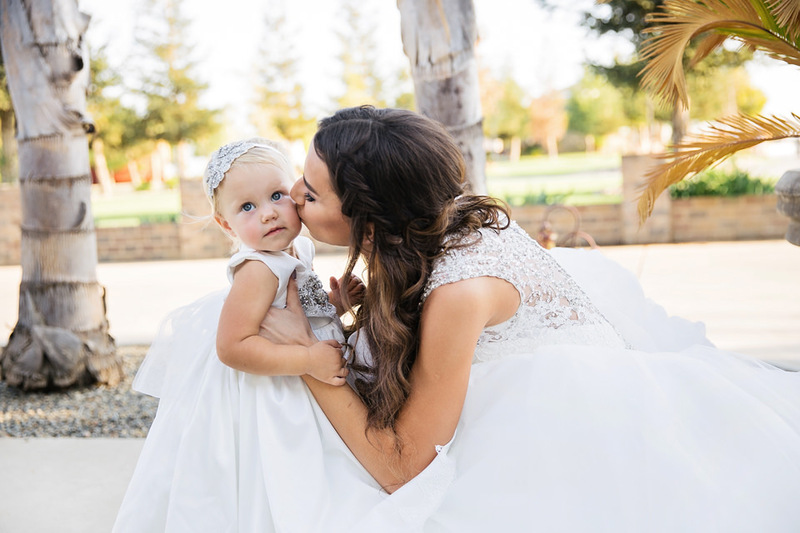 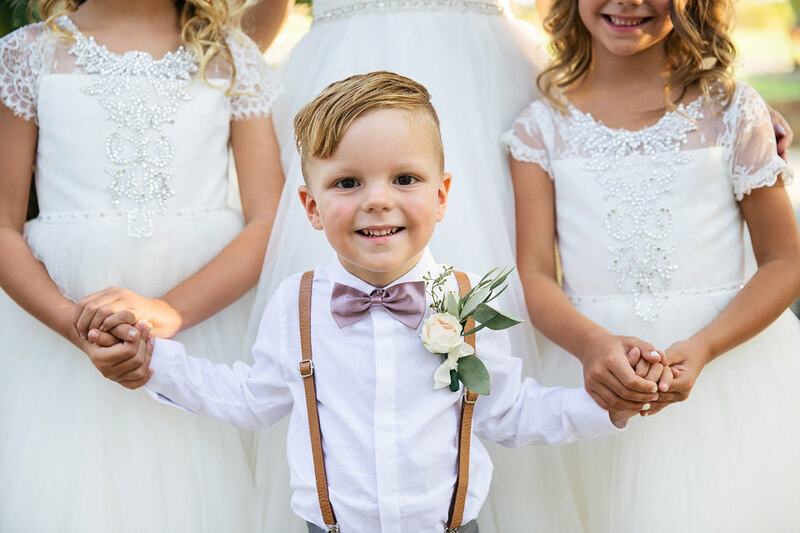 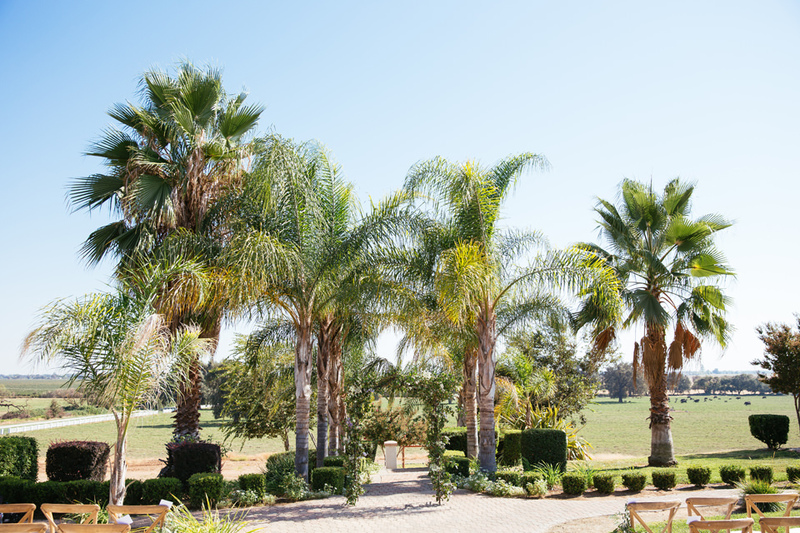 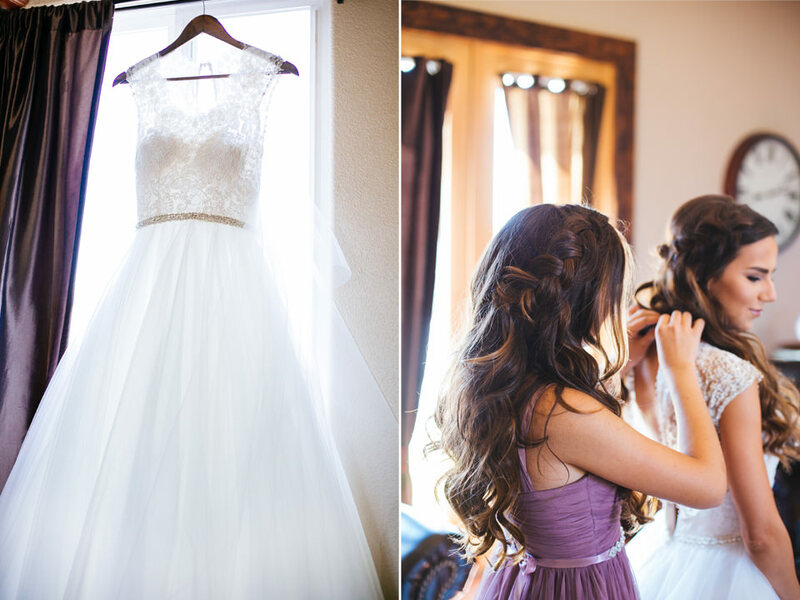 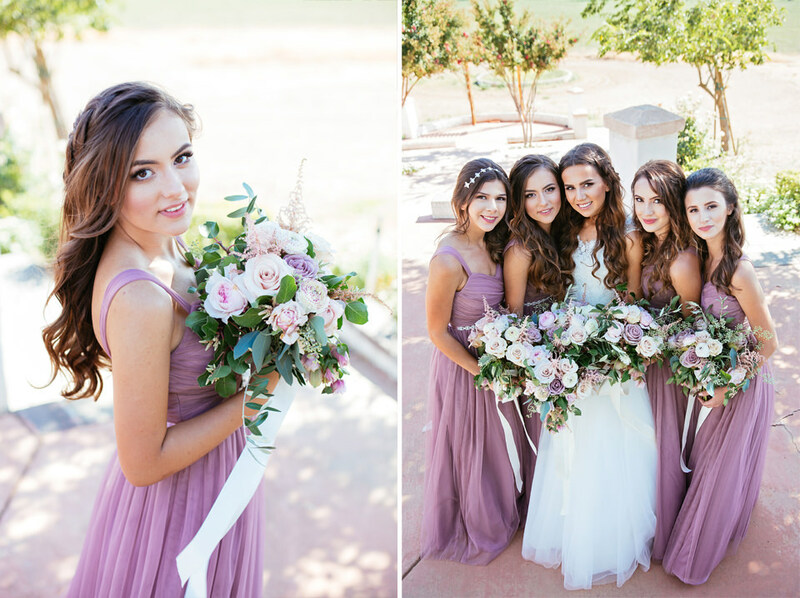 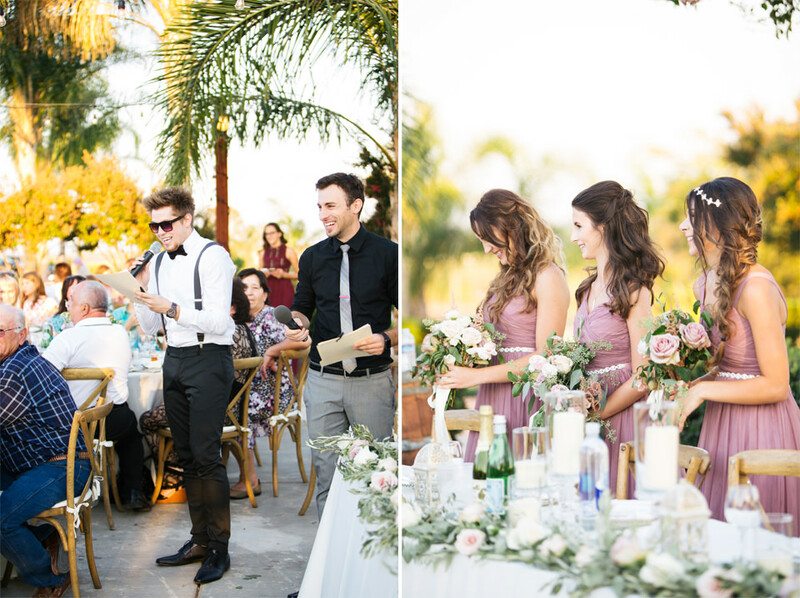 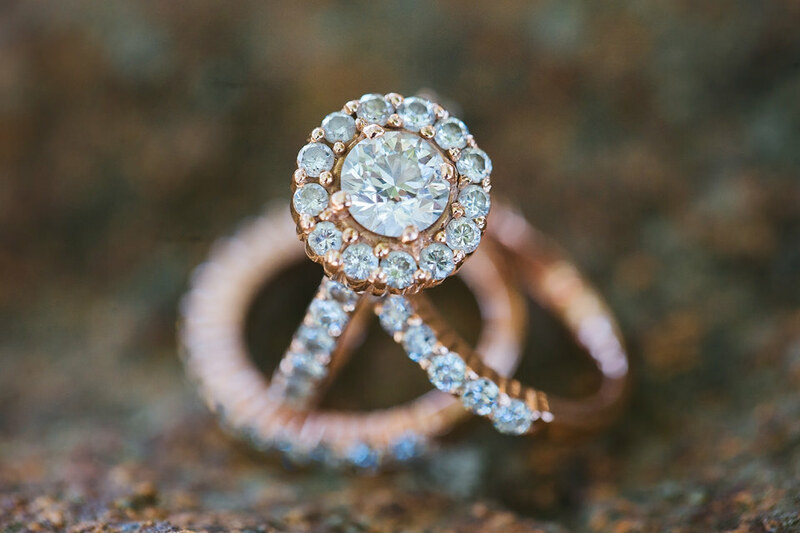 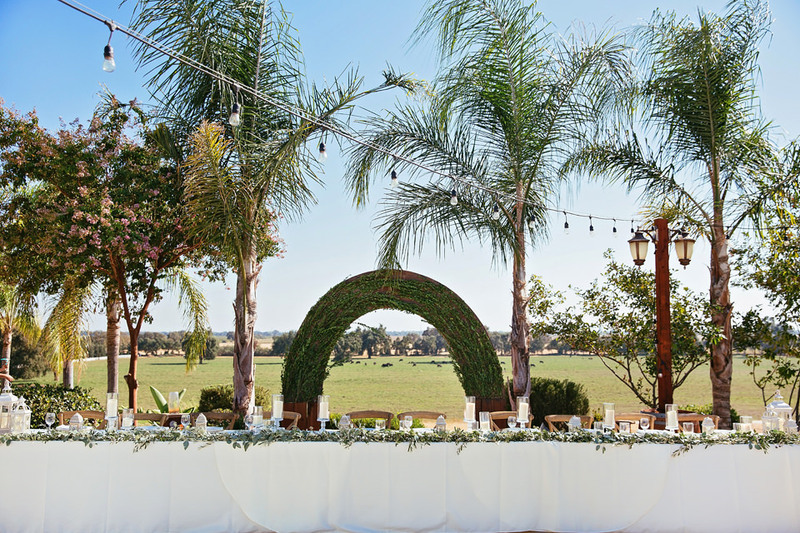 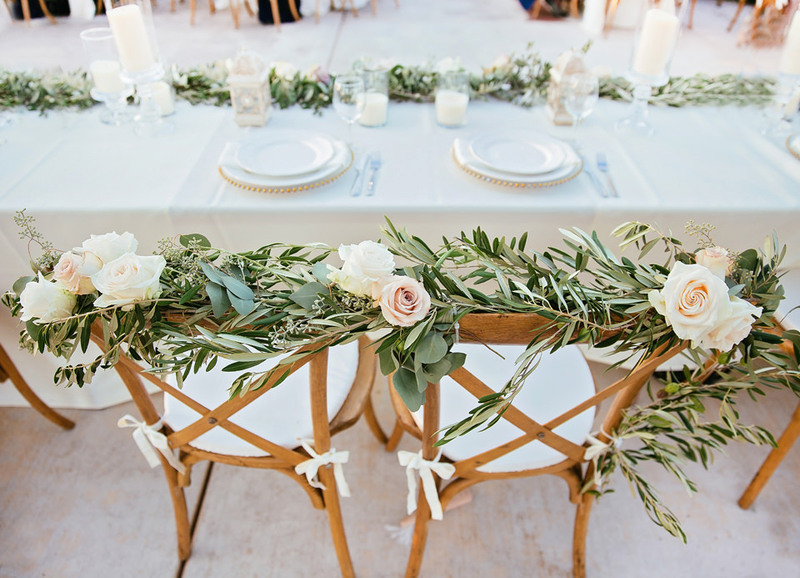 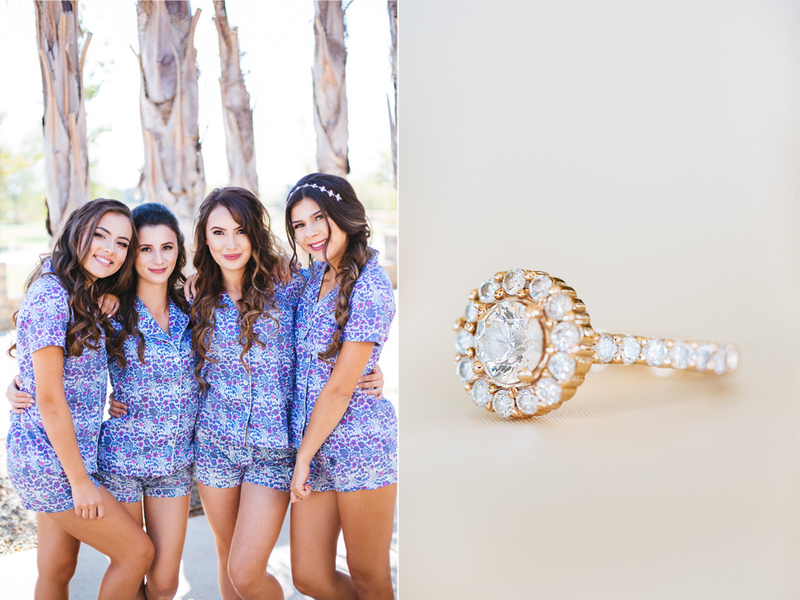 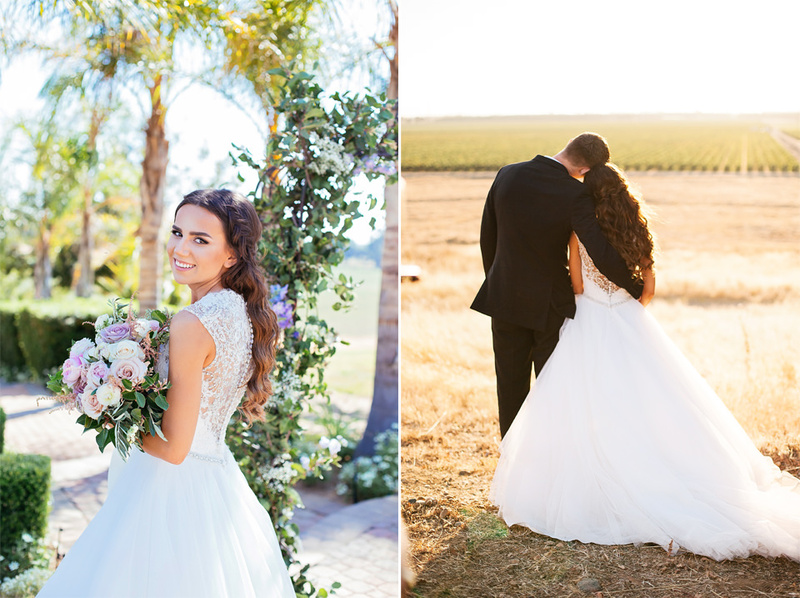 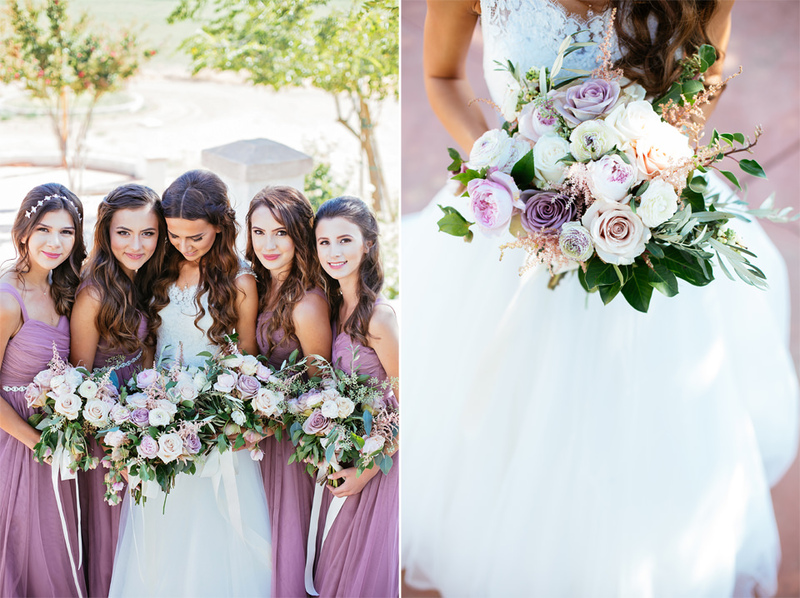 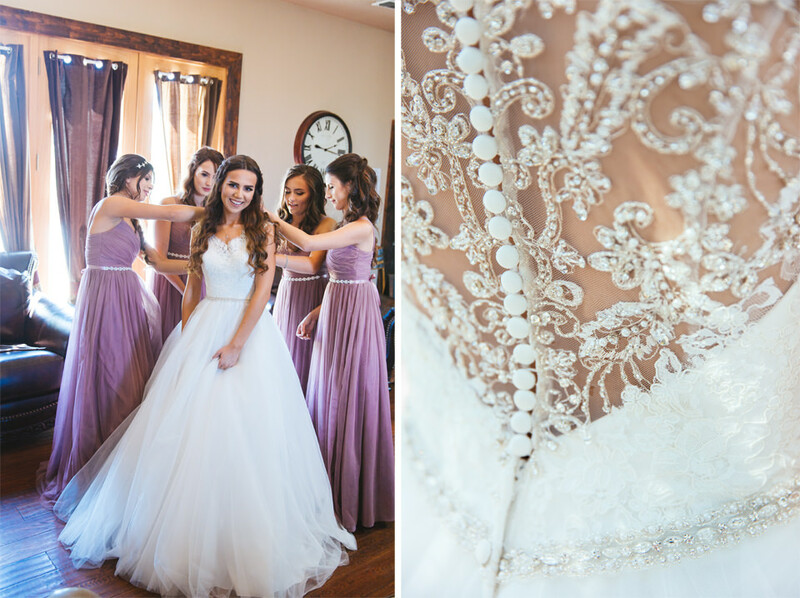 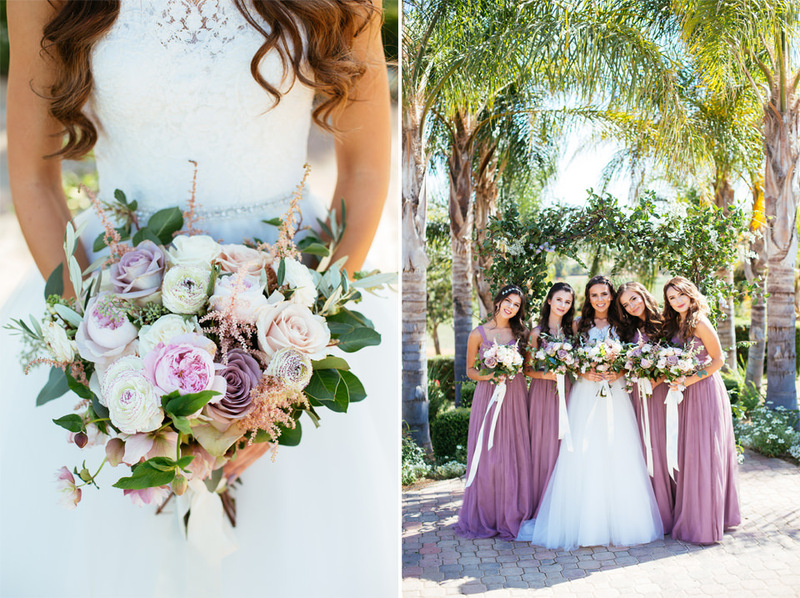 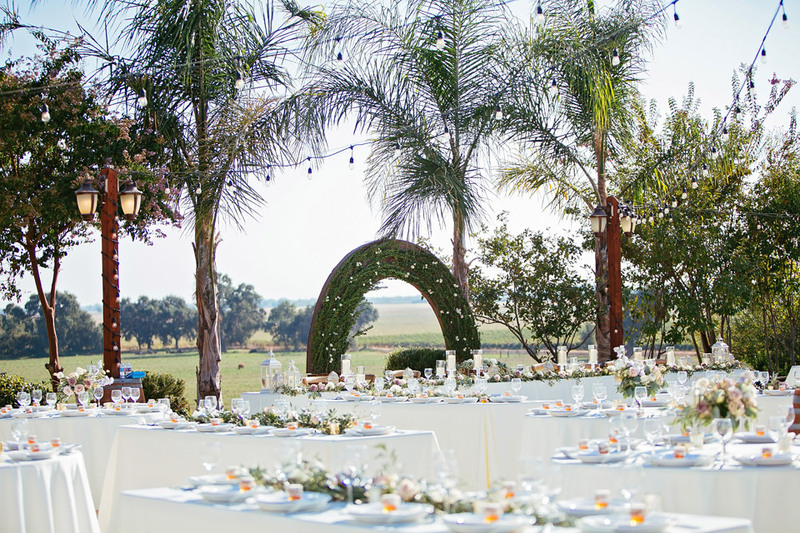 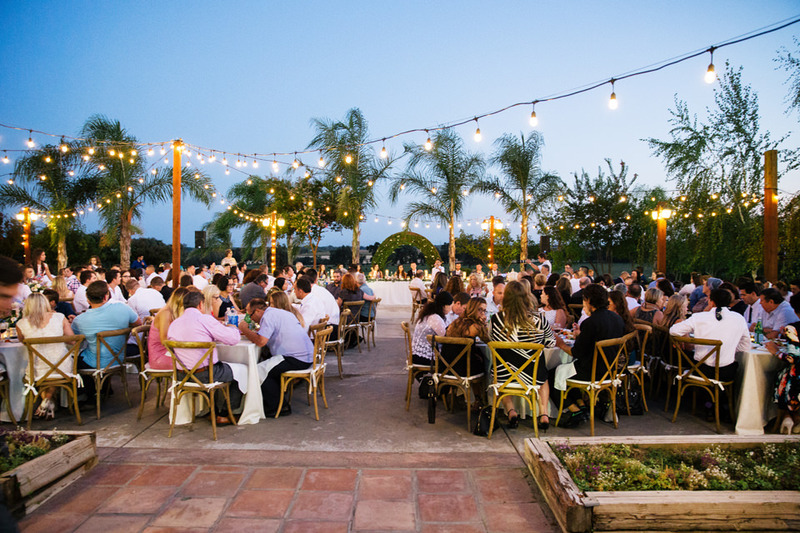 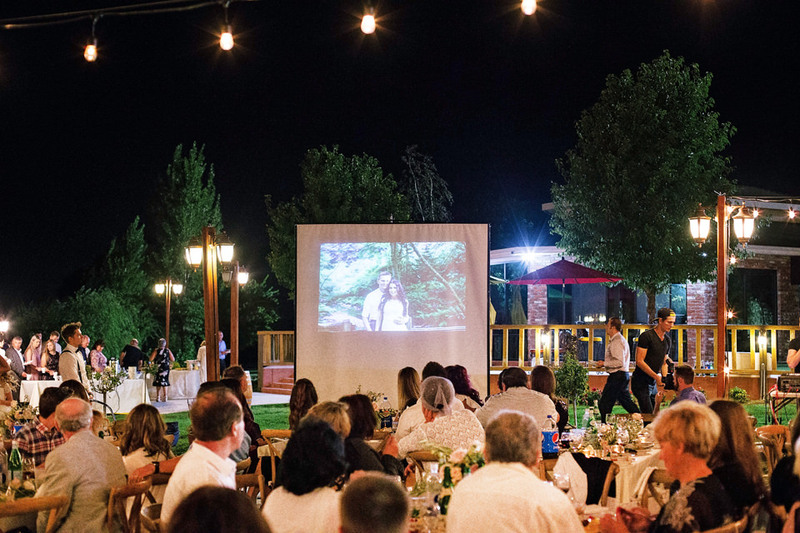 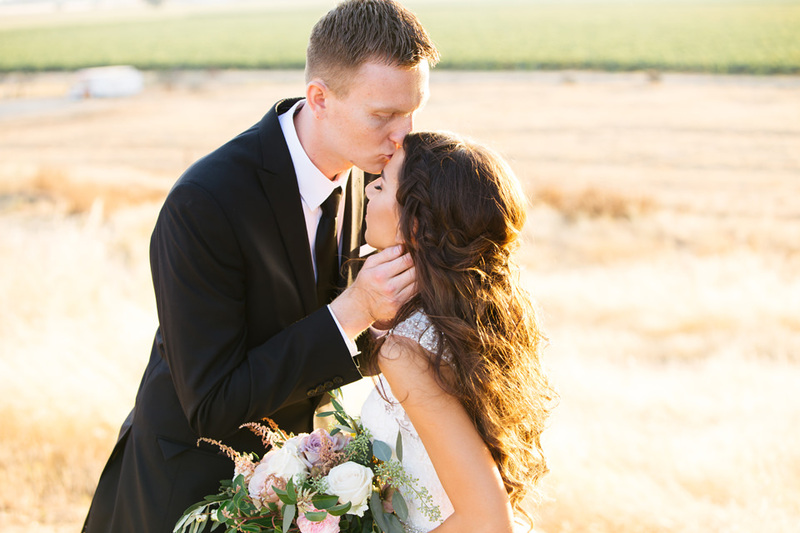 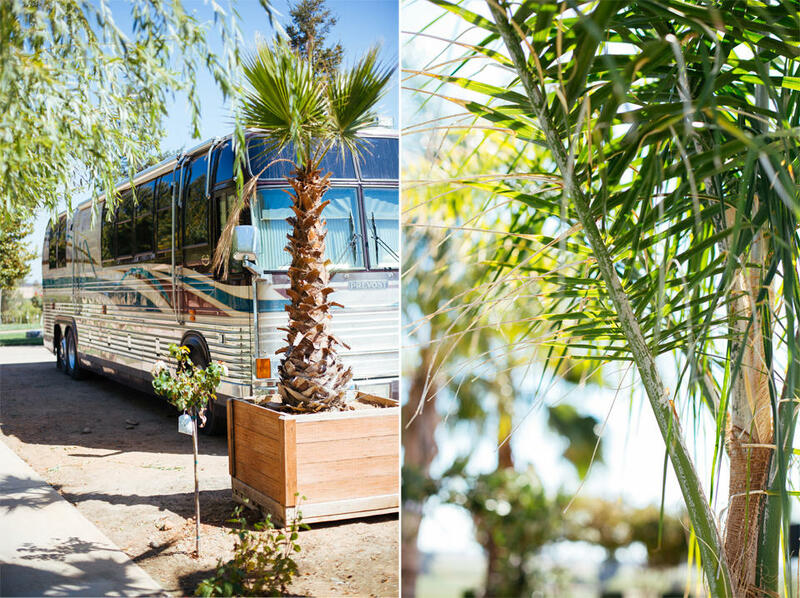 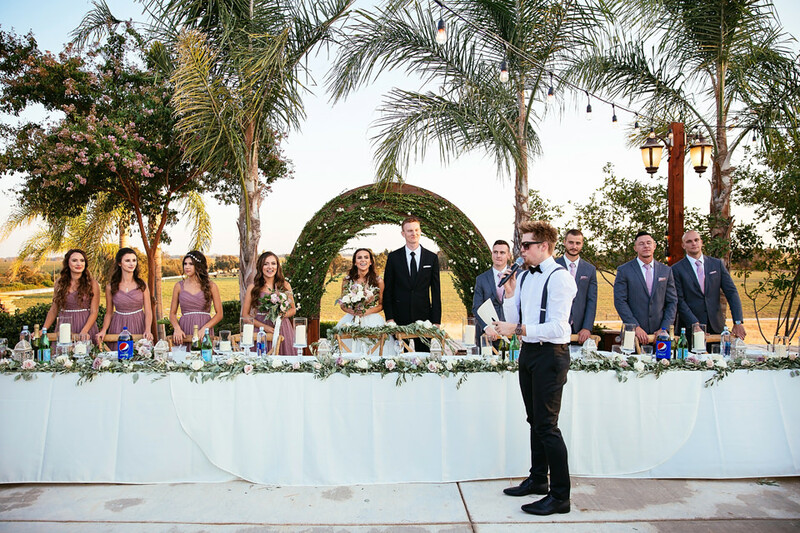 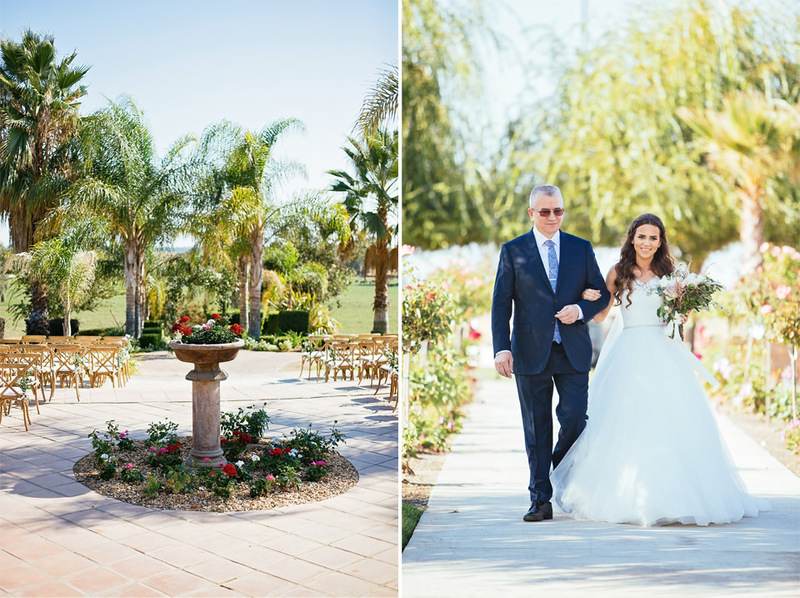 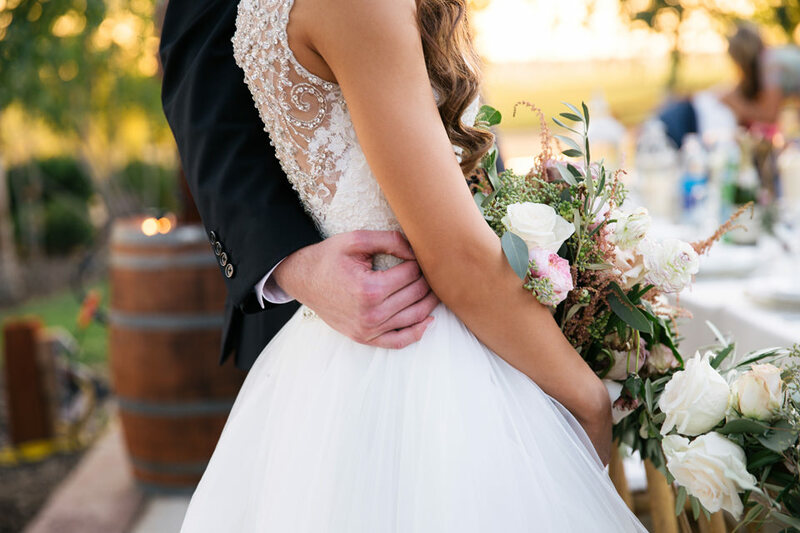 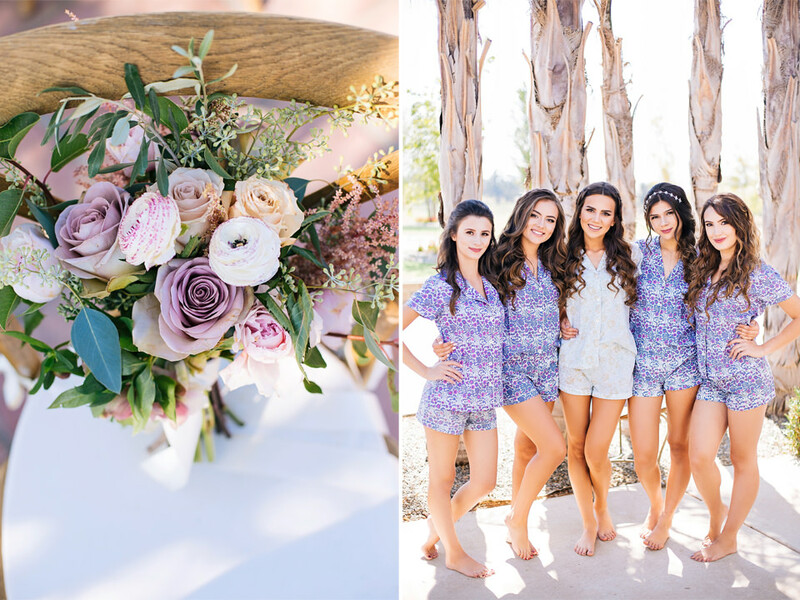 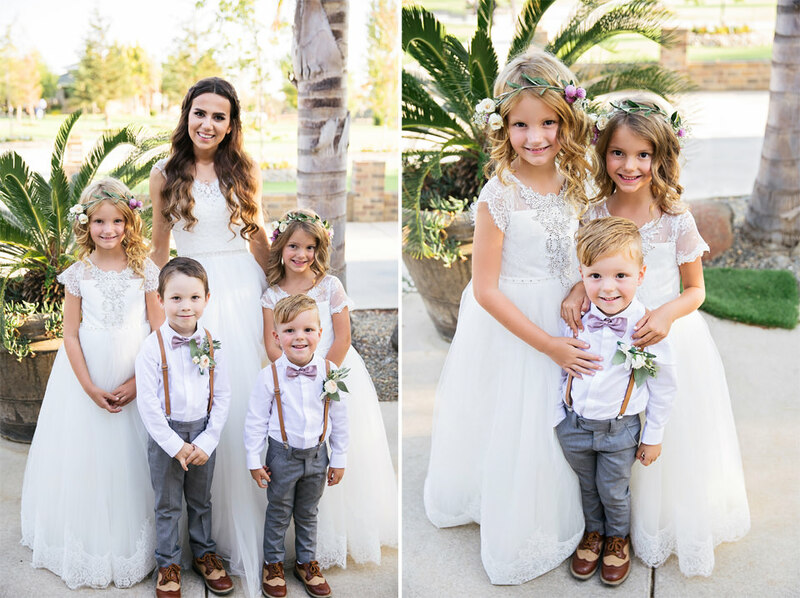 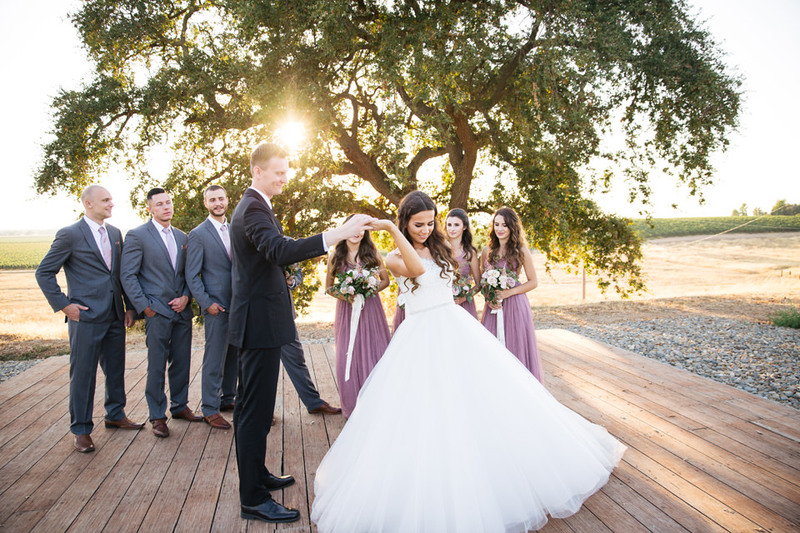 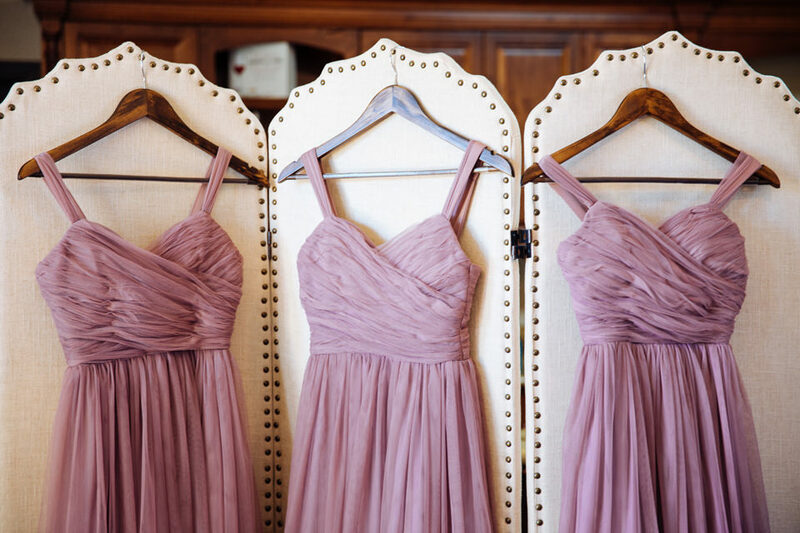 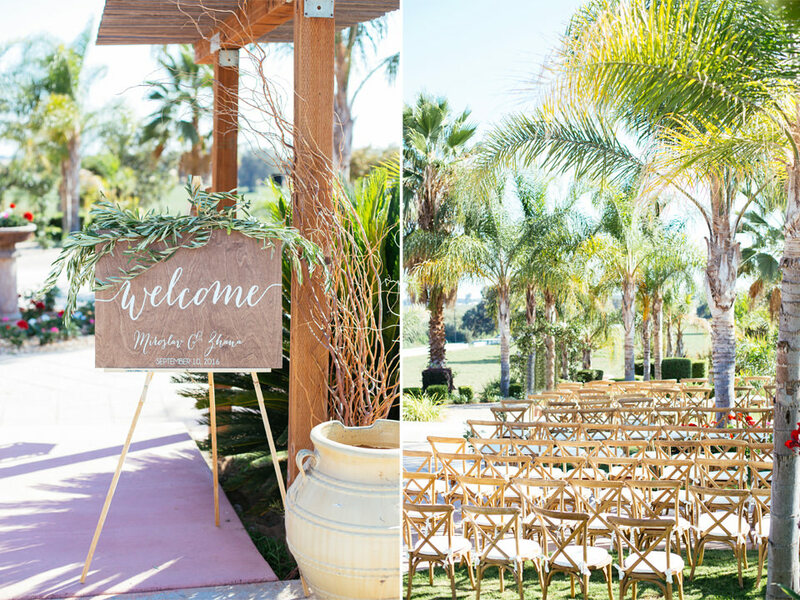 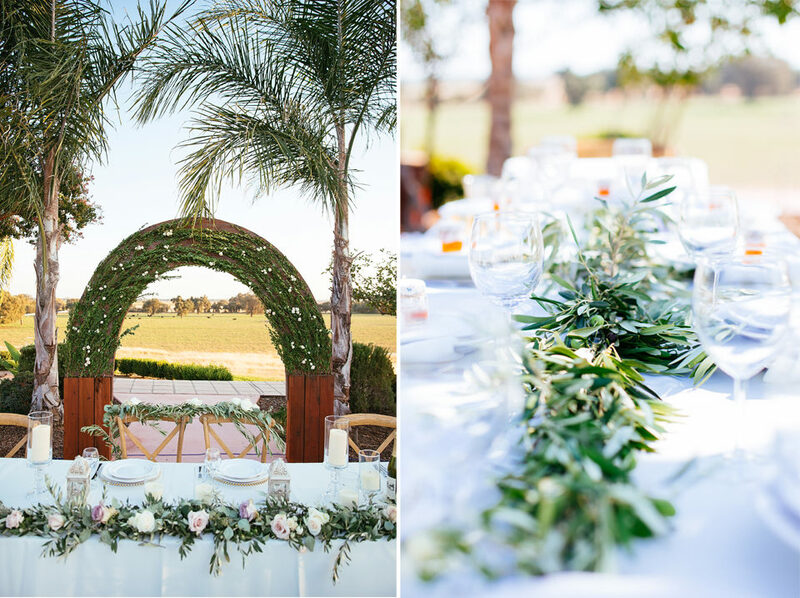 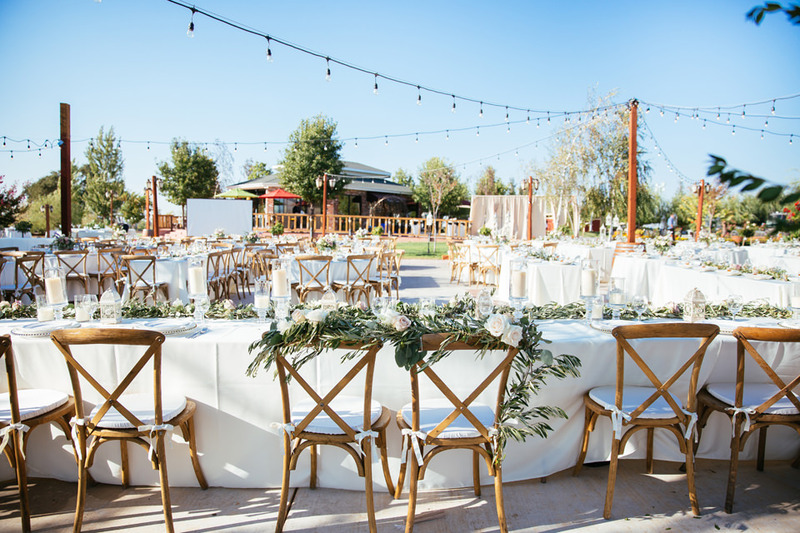 We’re delighted to show this beautiful Hanford Ranch Winery wedding on the blog today. 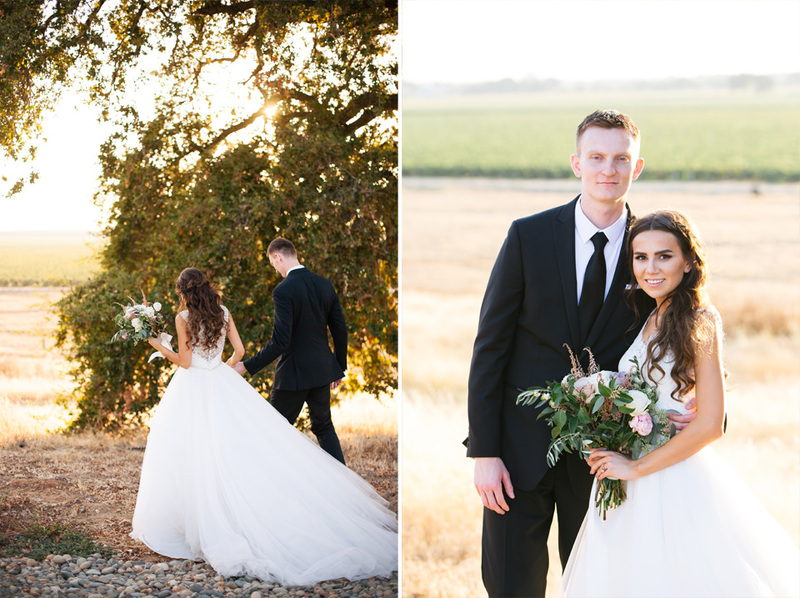 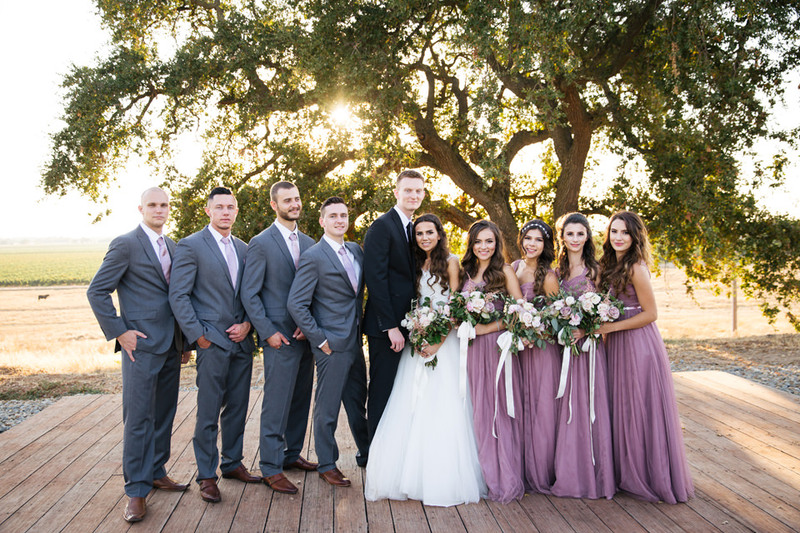 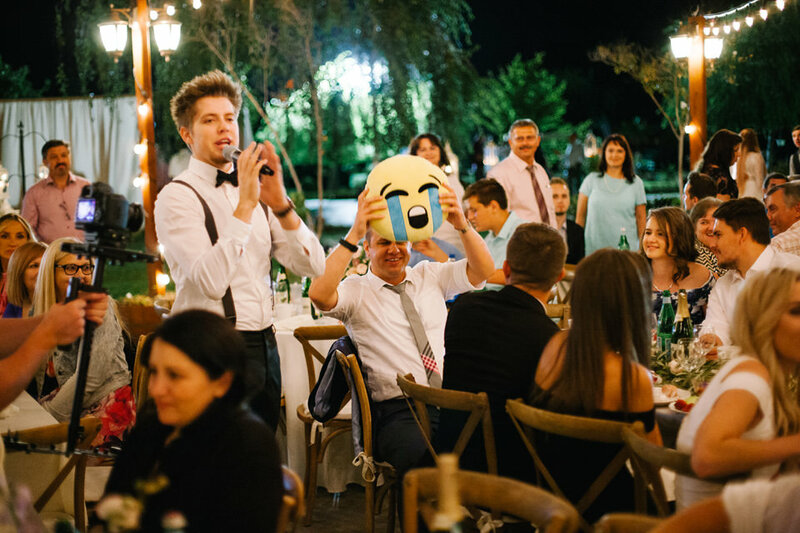 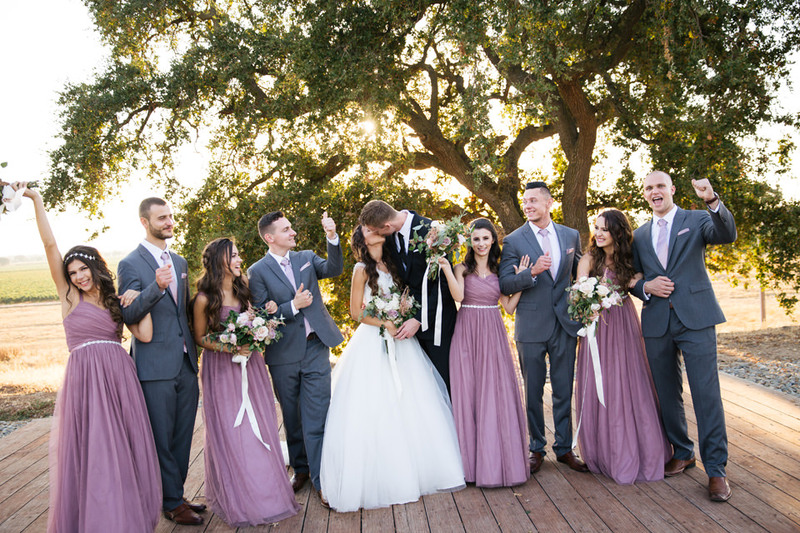 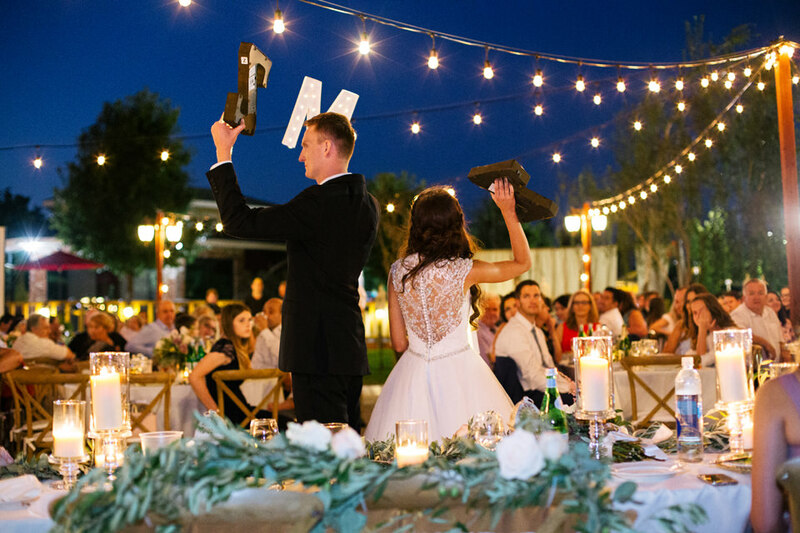 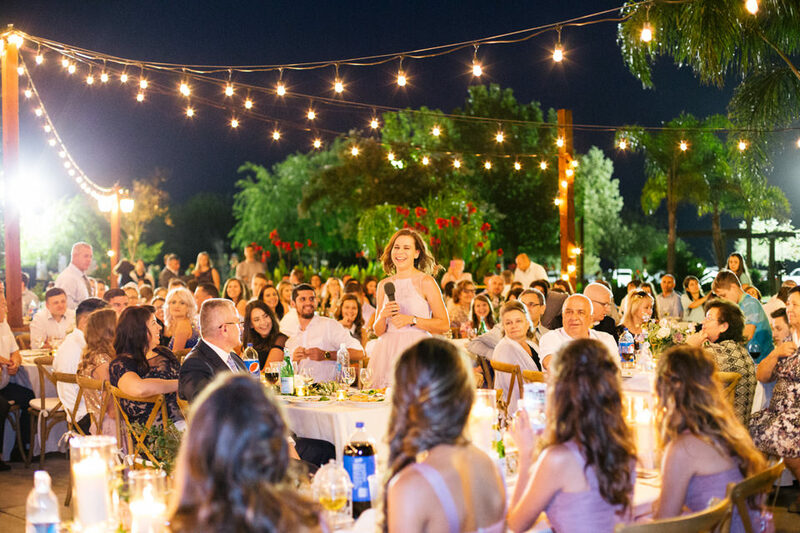 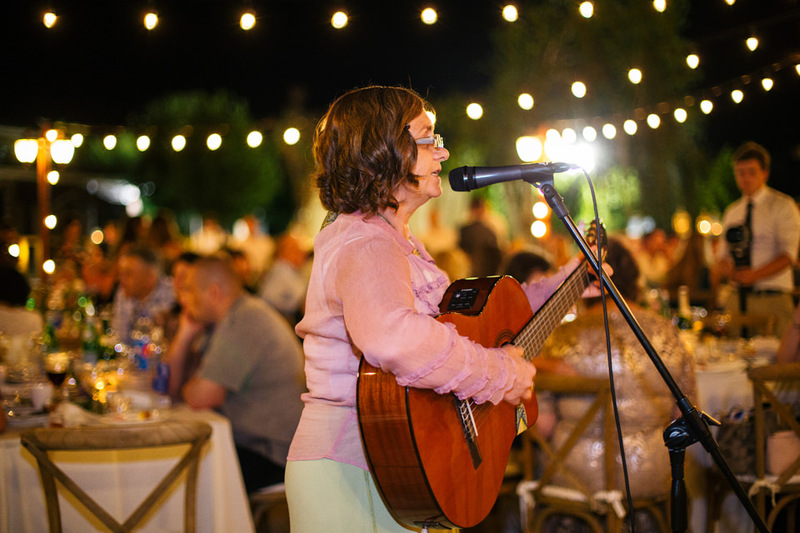 Zhaana and Miroslav tied the knot back in 2016 in Hanford Ranch Winery in Galt, CA. 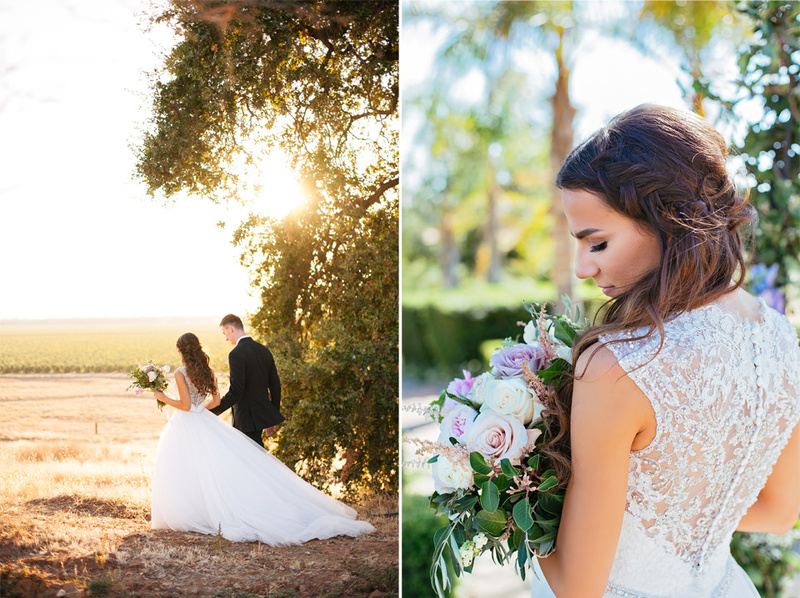 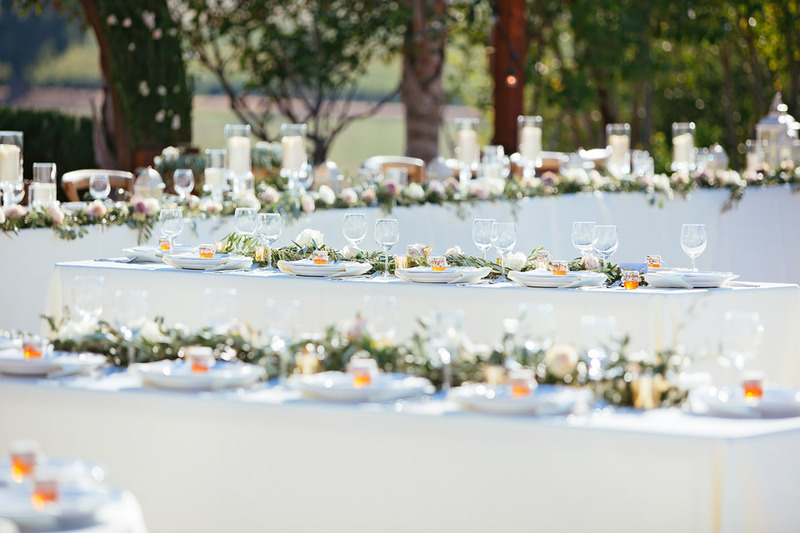 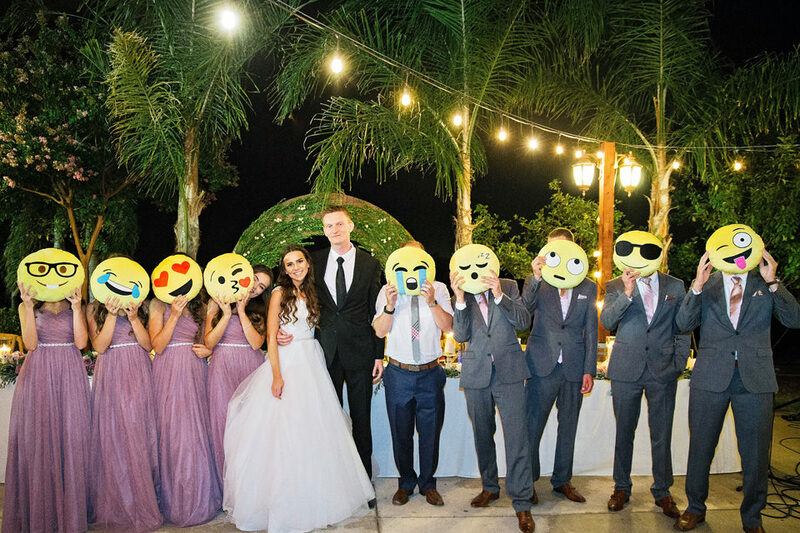 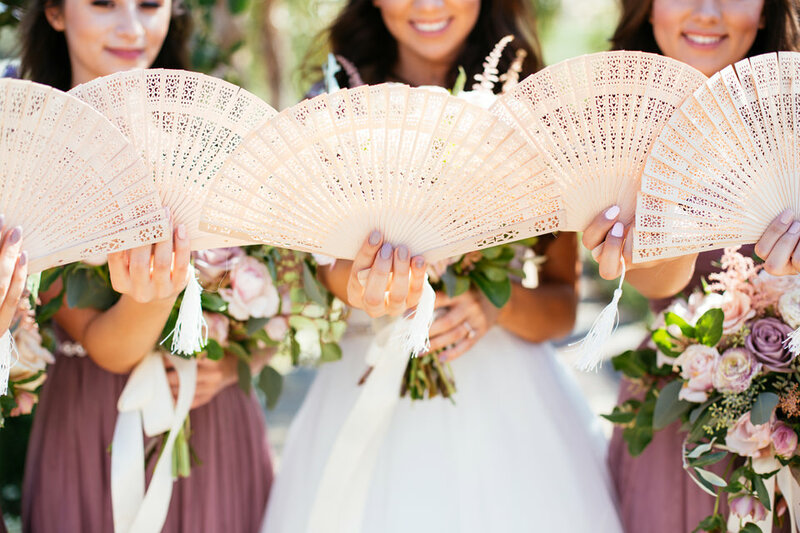 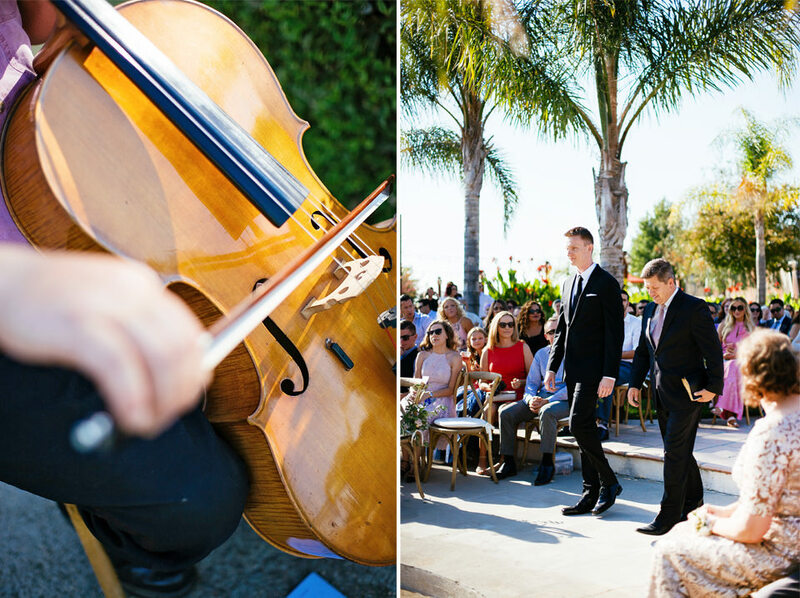 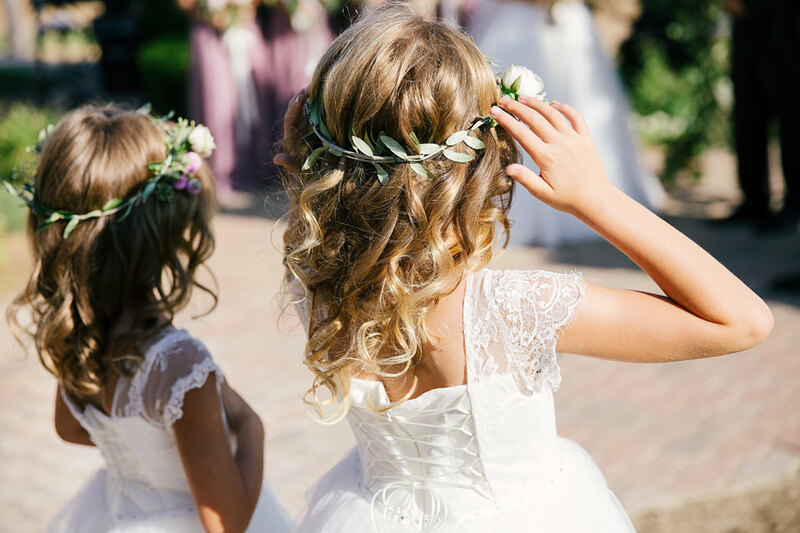 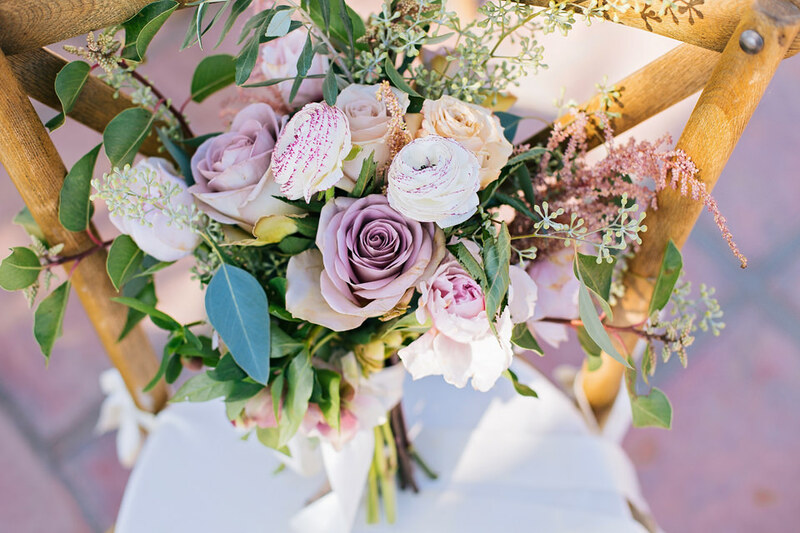 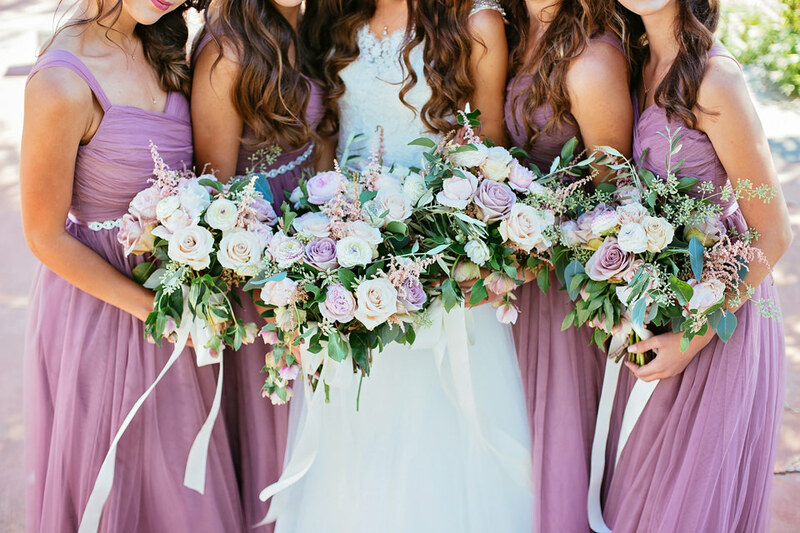 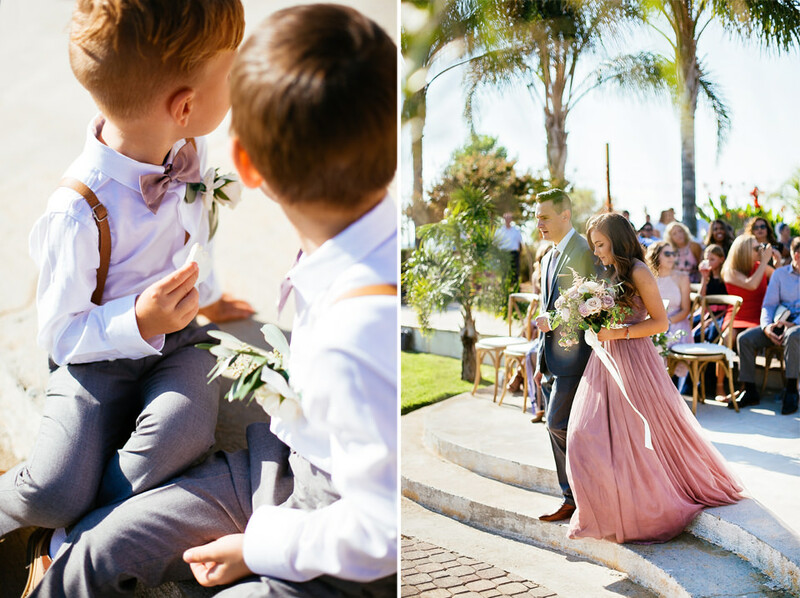 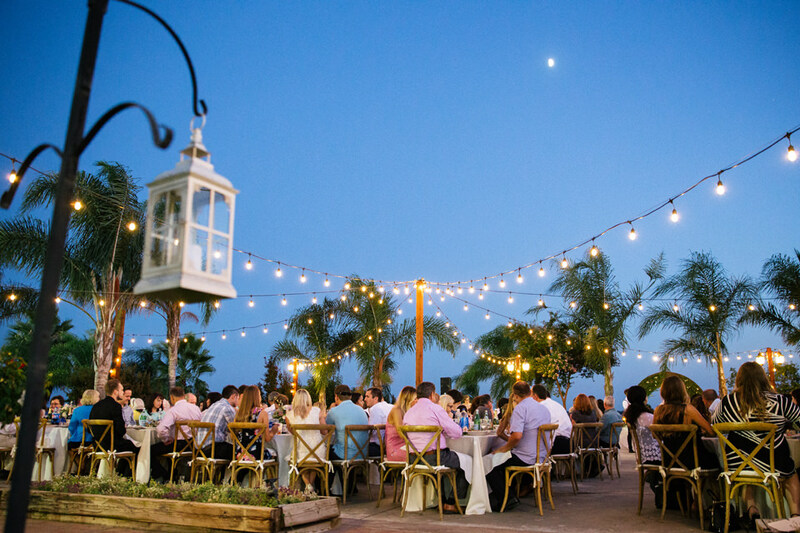 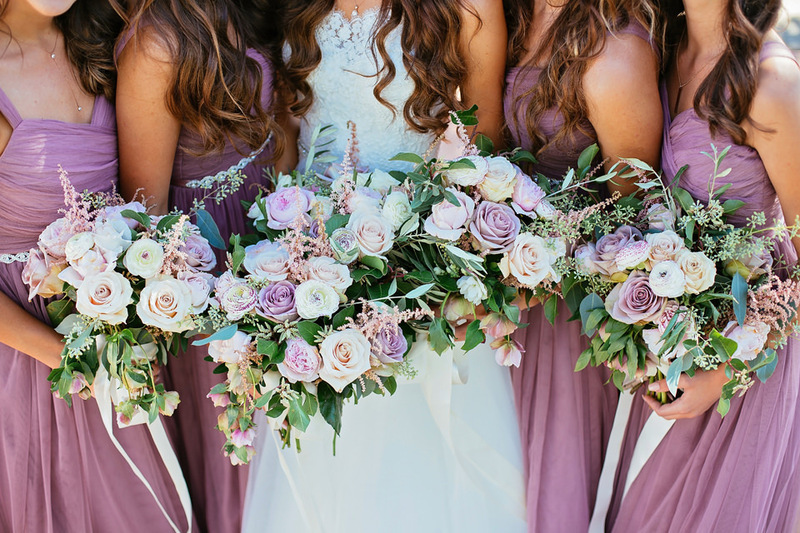 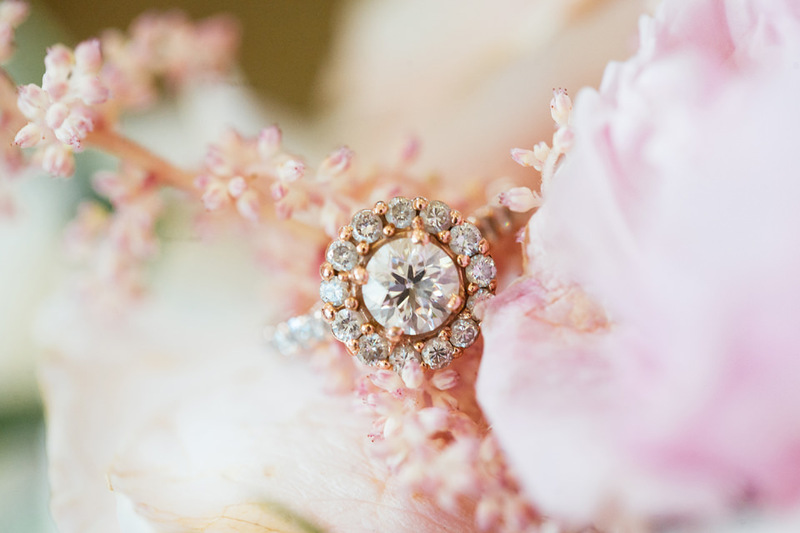 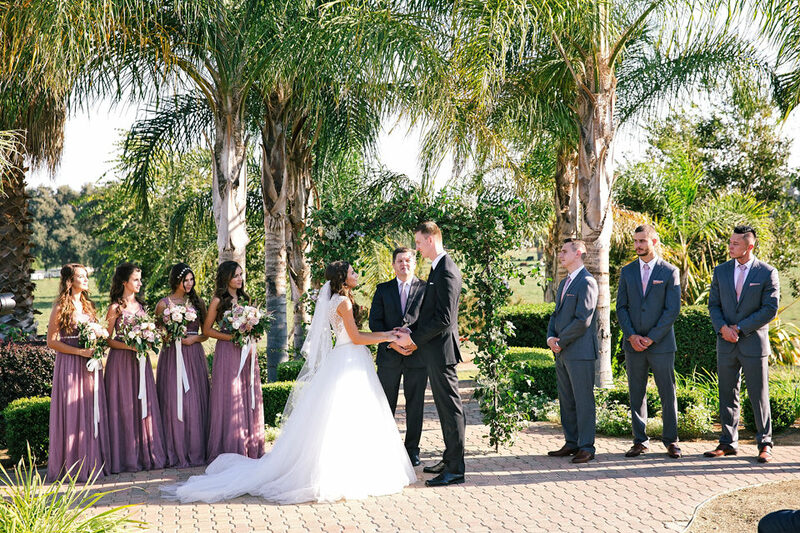 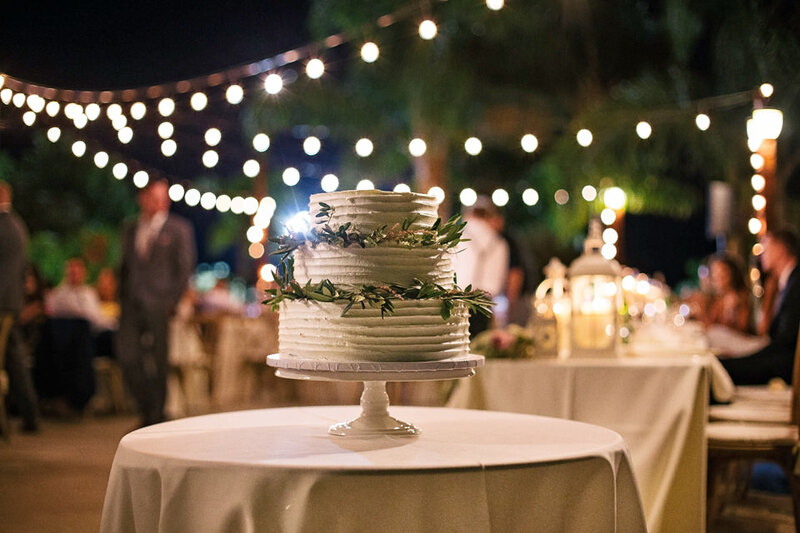 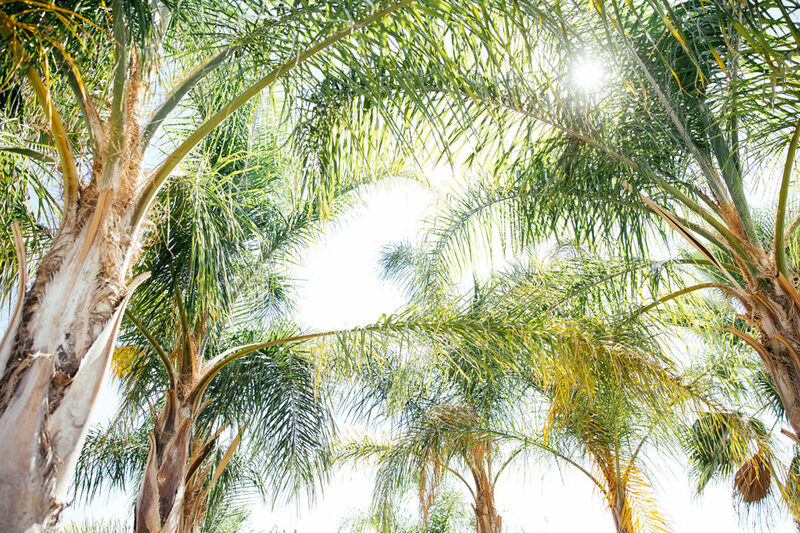 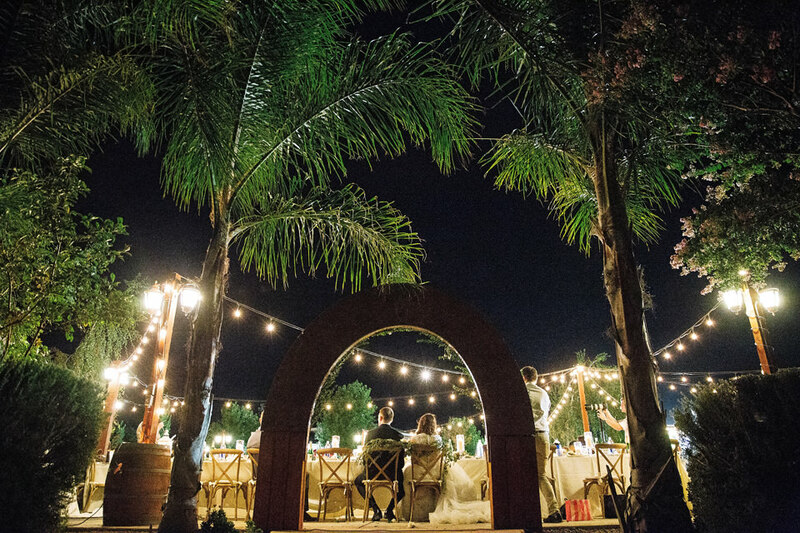 Scroll down to view this beautiful wedding day in sunny California captured by Anna Perevertaylo. 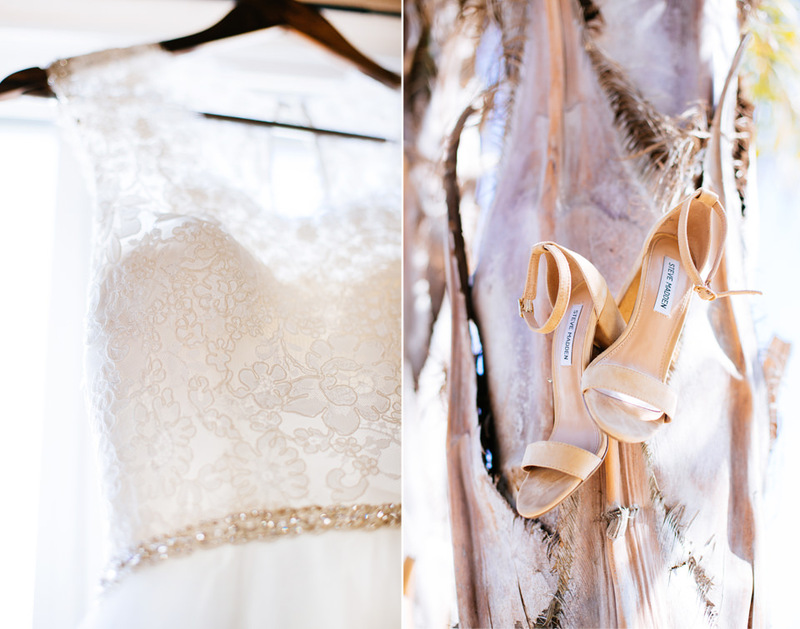 I admire shooting weddings. 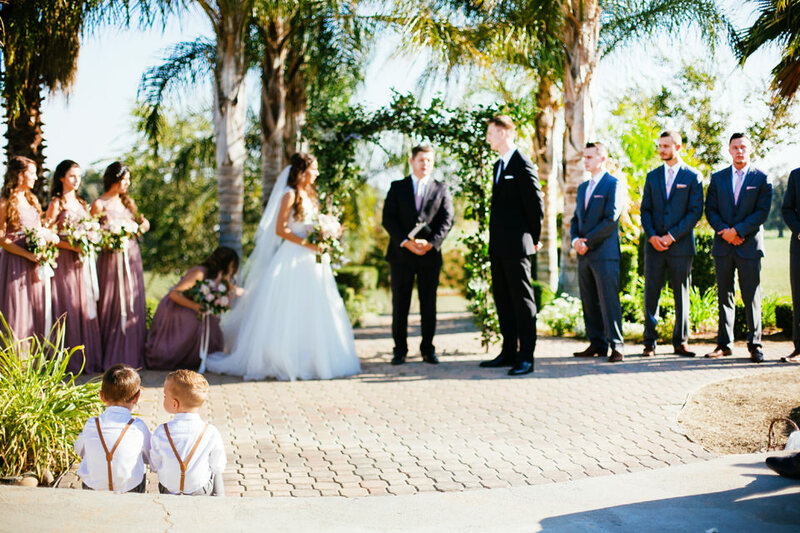 I introduce the accustomed story of your love. 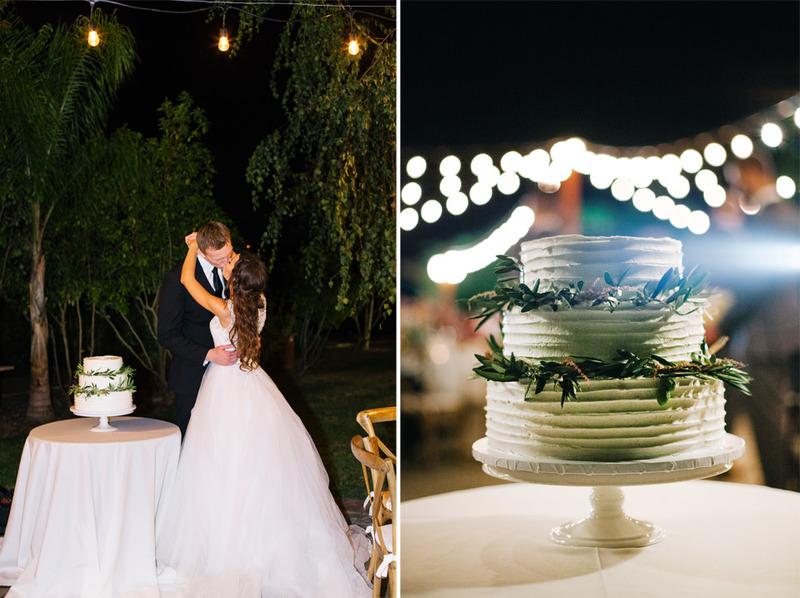 The delicacy and importance of your wedding is that the occasion drives itself. 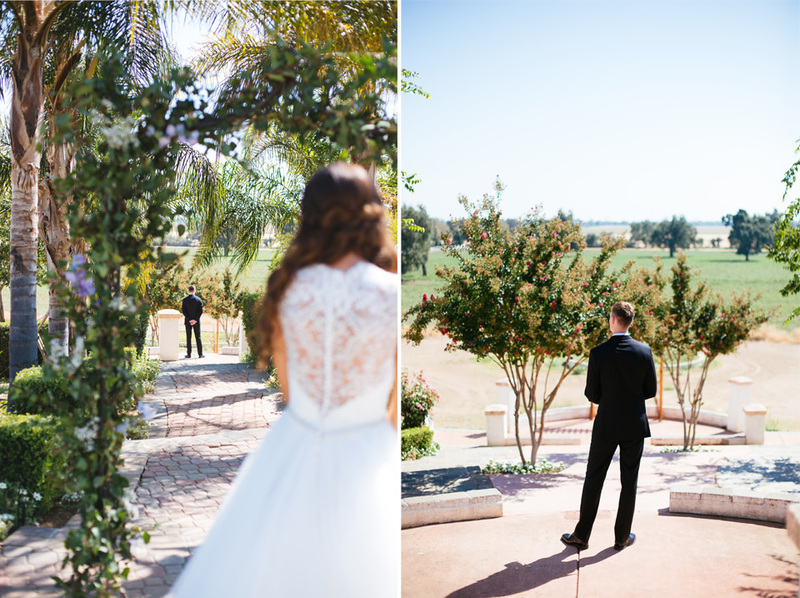 I love the way it just happens and that nothing is thetical. 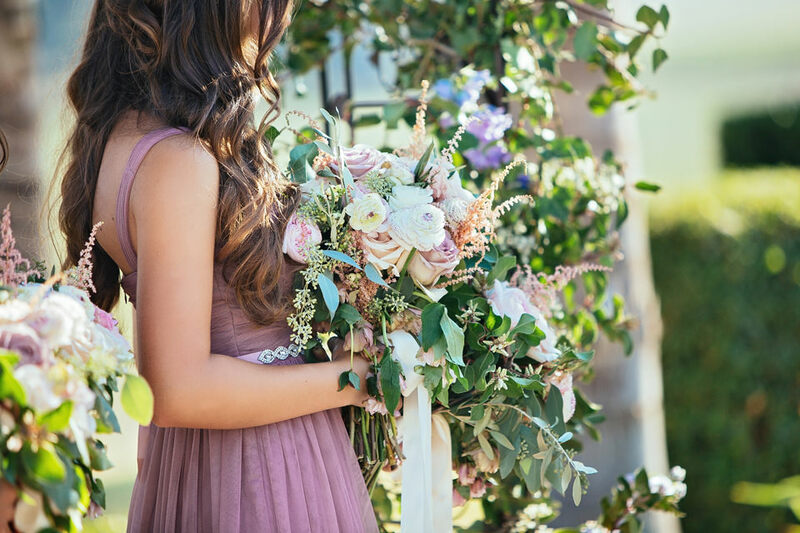 Everything is accessible to me; the people, the passion and romance, and the moments. 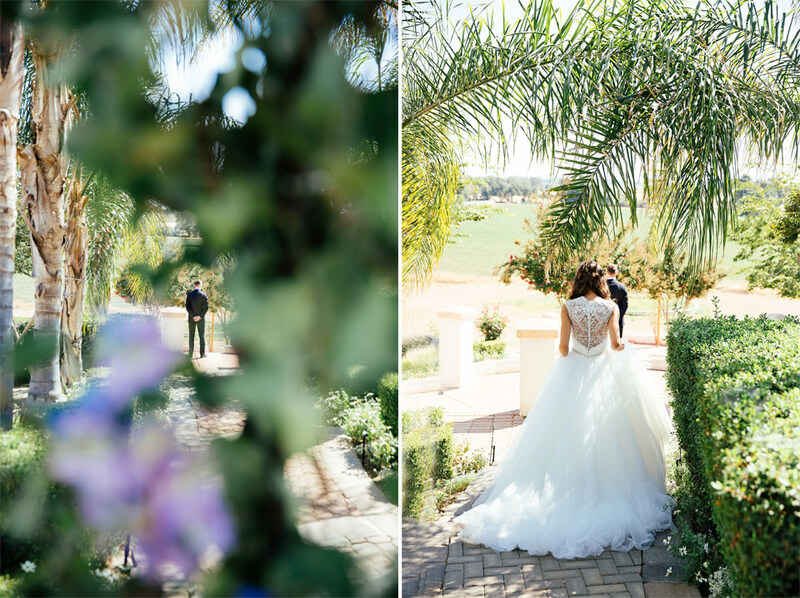 Anna Perevertaylo is a wedding photographer based in California. 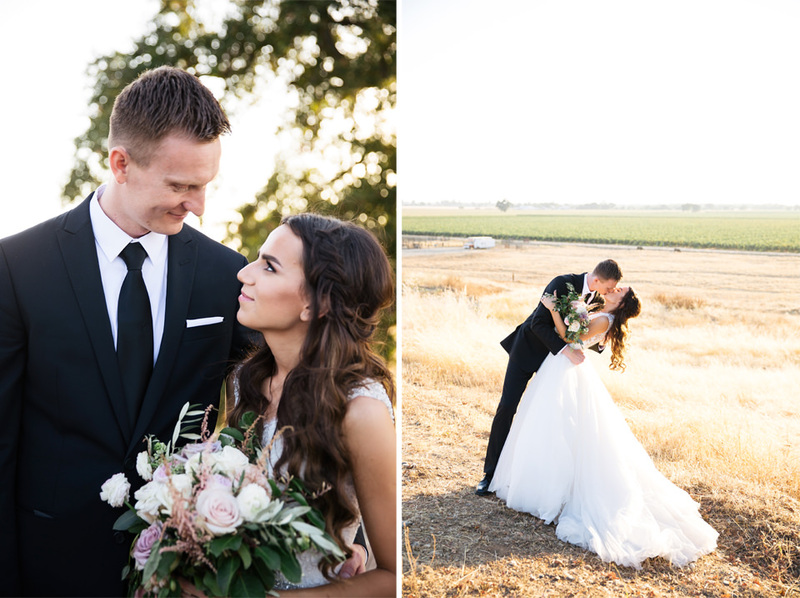 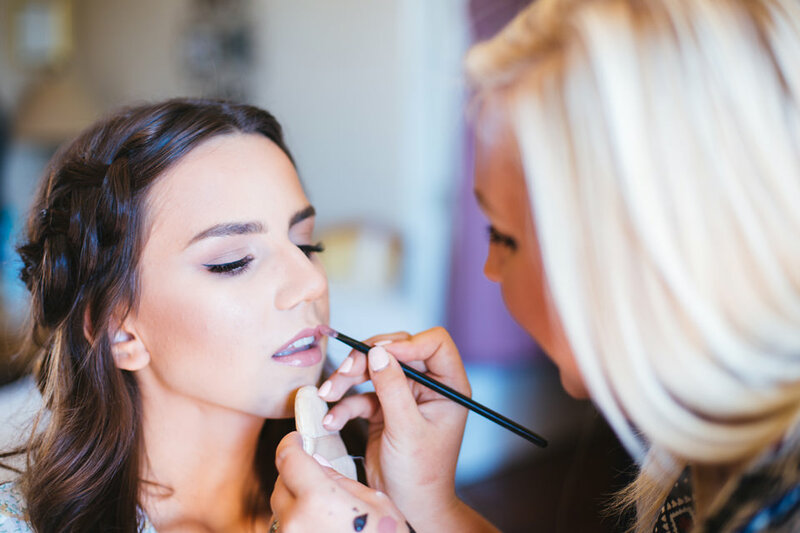 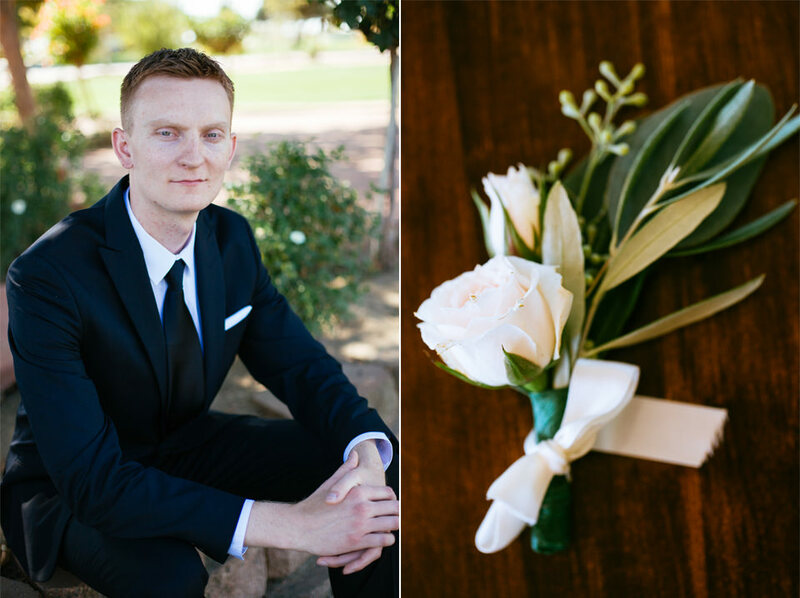 Anna is known for taking passionate, intimate, and signature images and you can view more of her wedding photography work on her website.